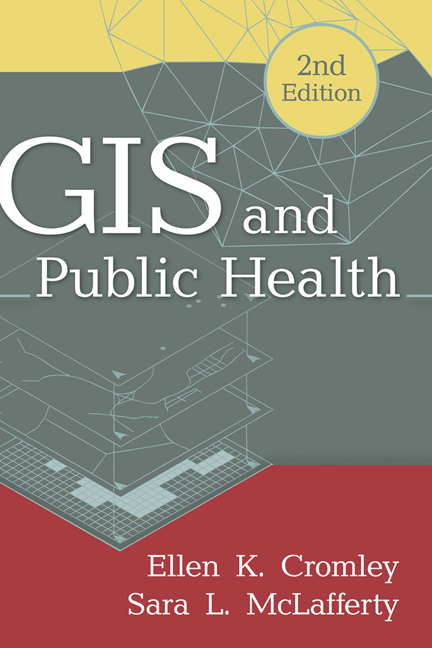 Authoritative and comprehensive, this is the leading text and professional resource on using geographic information systems (GIS) to analyze and address public health problems. Basic GIS concepts and tools are explained, including ways to access and manage spatial databases. The book presents state-of-the-art methods for mapping and analyzing data on population, health events, risk factors, and health services, and for incorporating geographical knowledge into planning and policy. Numerous maps, diagrams, and real-world applications are featured. The companion Web page provides lab exercises with data that can be downloaded for individual or course use. Incorporates major technological advances, such as Internet-based mapping systems and the rise of data from cell phones and other GPS-enabled devices. Expanded coverage of public participation GIS. Companion Web page has all-new content. Goes beyond the United States to encompass an international focus.